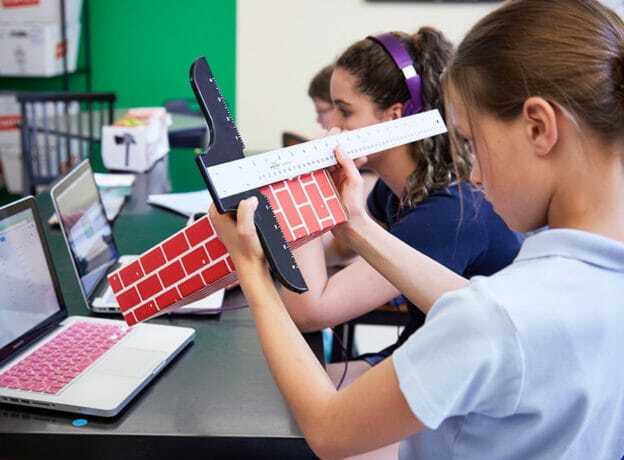 They have also been designed to fit varied students’ skill and experience levels, in order for everyone to learn, advance and be challenged. 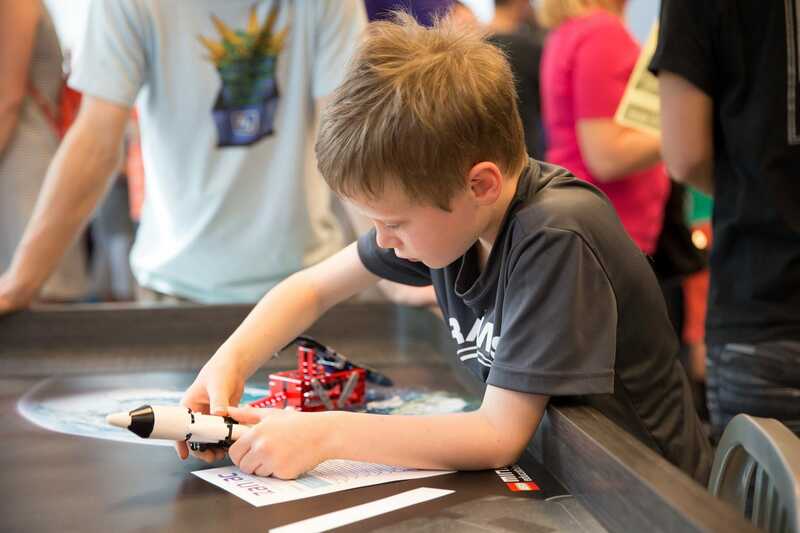 Go on a Science, Technology, Engineering, Art & Math Adventure with us and explore our NEW Summer Labs! 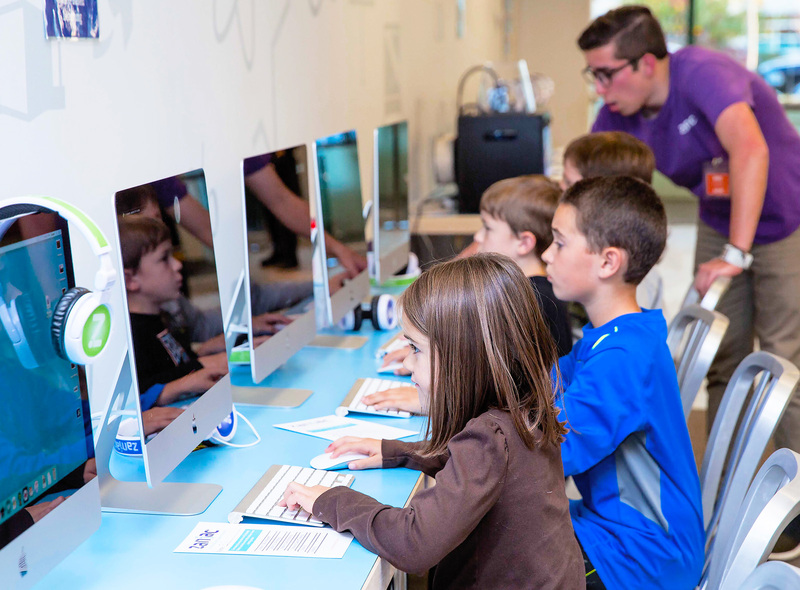 Coders go from beginner to expert programmers with our progression of coding Labs. 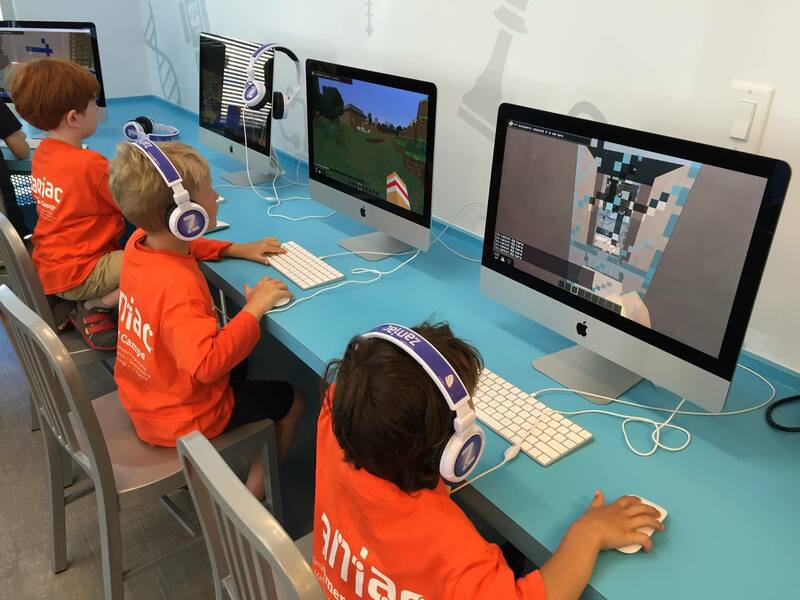 Explorers make new discoveries in the Game-Based Learning Minecraft; Biosphere Explorers, Space Adventurers, Urban Adventurer, City Rescue Squad, Redstone, Newton’s World Labs. Engineers engage in Ignite, Battle, Olympic, Marine, Green and Bio Bots Labs, and continue exploring space with Drones and Aeronautical Labs and electricity with Circuits and Tinker & Code. Designers get challenged with Music, Costume Design, 3D Game Design, 3D Maker, and 3D Engineering Design Labs. 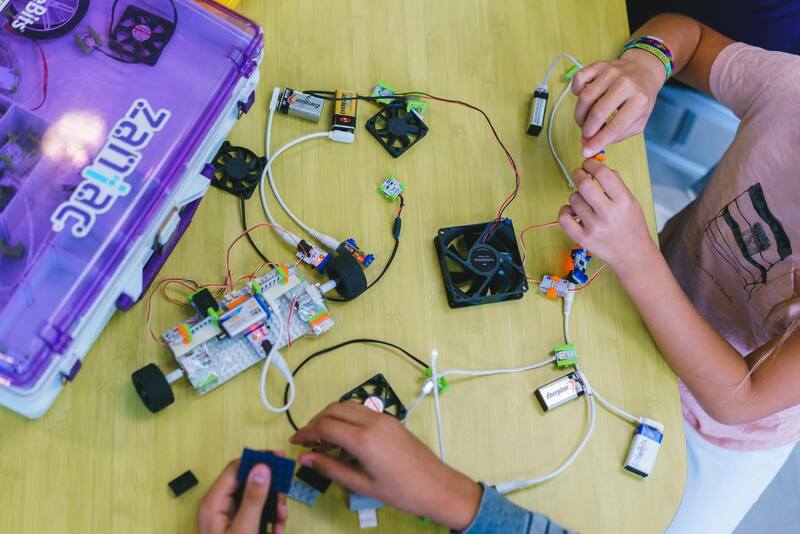 Scholars will benefit from our math/reading curriculum and entrepreneurial programs. 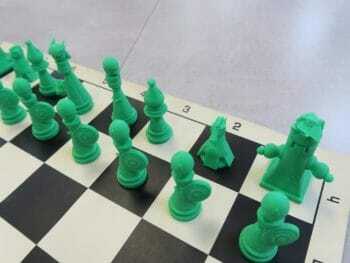 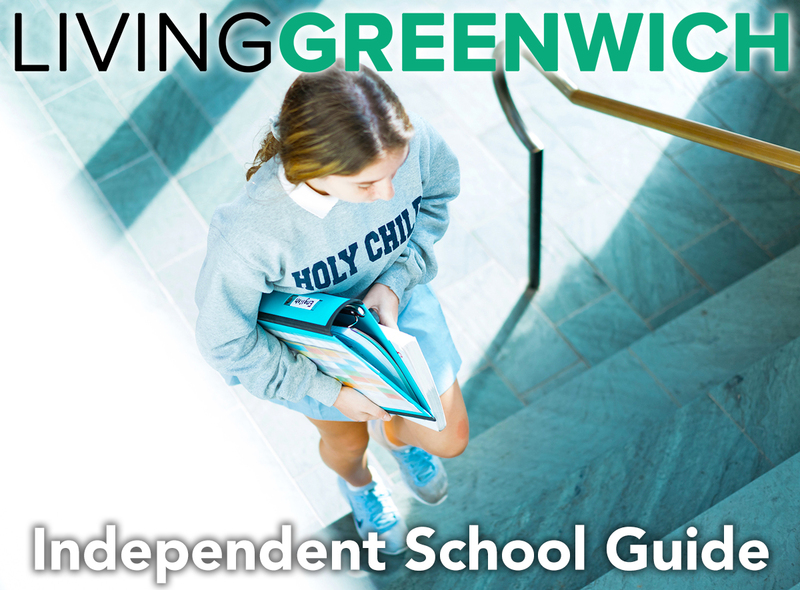 Students will engage in creative, conceptual problem solving in a fun environment. 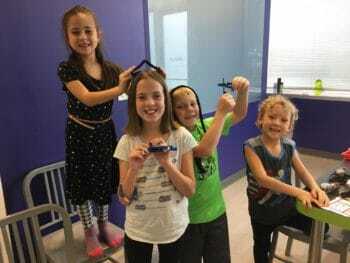 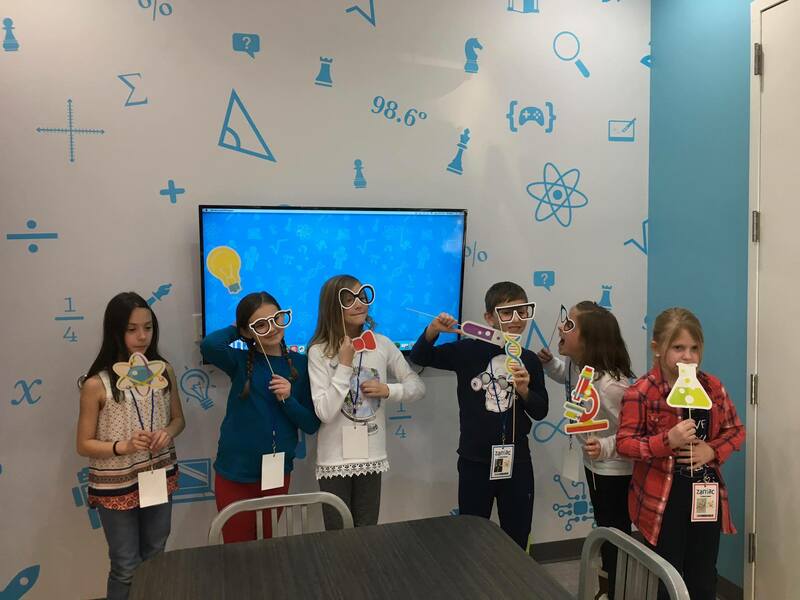 Popular Camps for this age group include Robotics Apprentice Lab, Minecraft Apprentice Lab, Circuits Lab, Mechanics in Motion Lab, STEAM Quest Lab, Math and Coding Apprentice Lab. 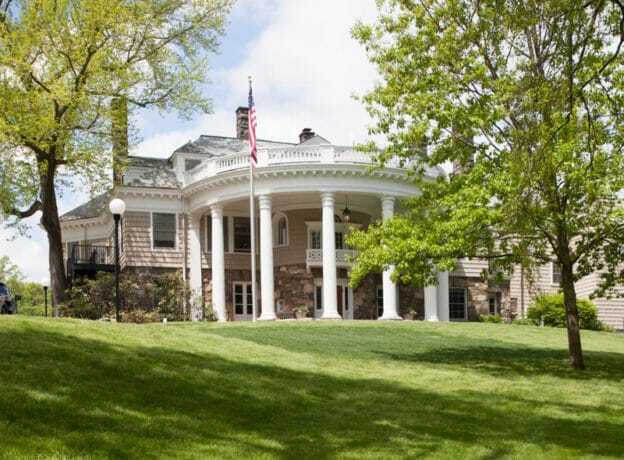 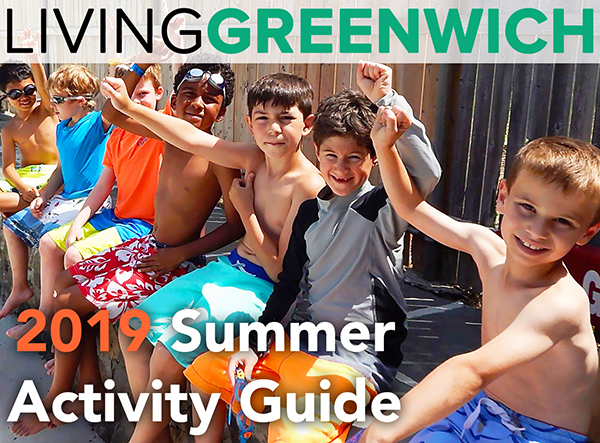 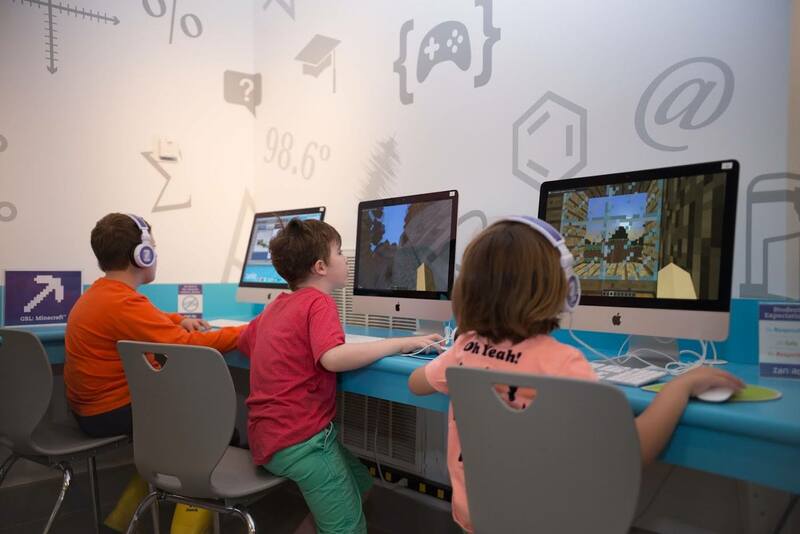 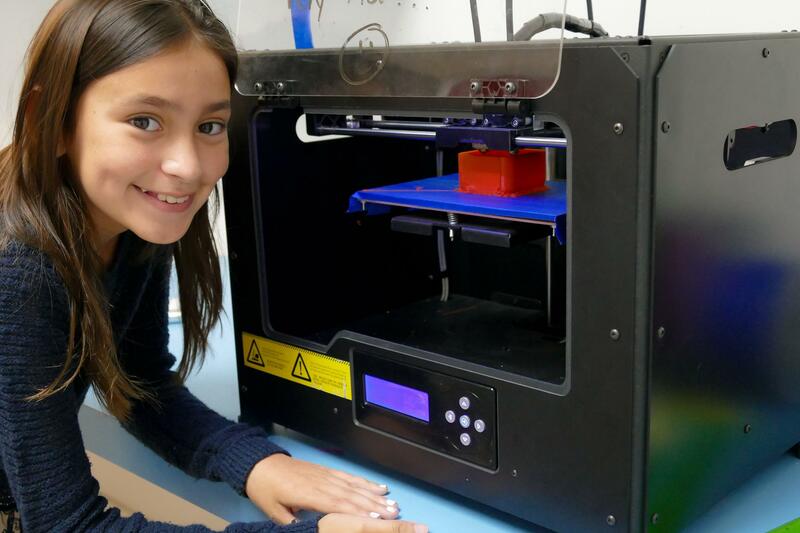 Popular Camps include all levels of the Minecraft, Robotics and Coding Labs, Music Lab, Drones, Aeronautical Lab, Tinker and Code, Math and 3D Game Design, Math & Young Entrepreneurs Lab. 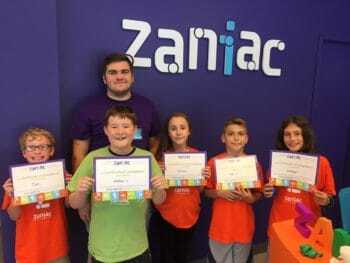 Zaniac Summer Camp Labs | What STEAM skills will your child learn and sharpen this summer? Read full STEAM lab descriptions at the Zaniac website! 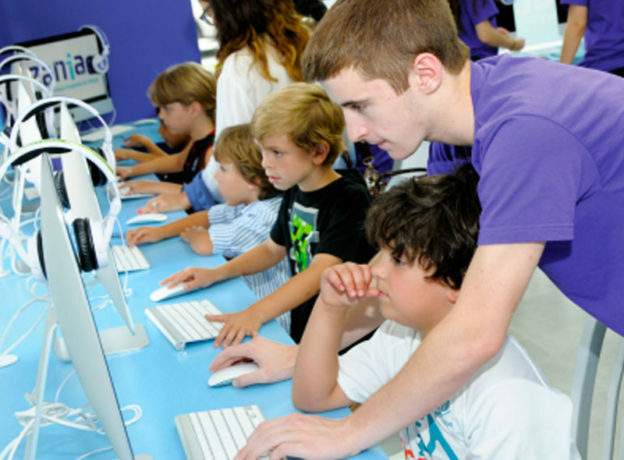 Our Summer Camp Lab space is limited, so enroll today!